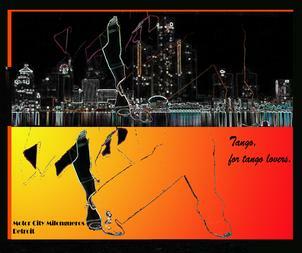 Tango Argentino for tango lovers! The site for people who like Tango Argentino. Join us and let's enjoy Tango Argentino!